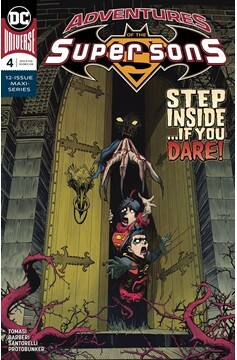 Jon Kent learns it's better to be dead than red… Kryptonite, that is! Traveling the cosmos to get home and escape the intergalactic teen baddies known as the Gang, Superboy and Robin wind up on the so-called 'Planet of Mystery.' 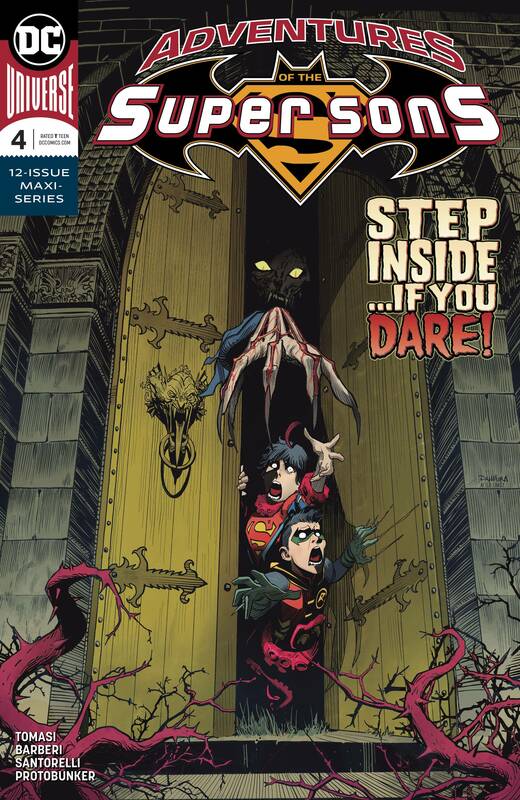 There, Superboy deals with Red Kryptonite exposure, which throws his powers out of whack, while the planet haunts and taunts them both with nightmare creatures. They'll need to wrap up this rest stop ASAP though, as the Gang is hot on their tails looking for a pound of flesh-which is a lethal amount when you're a tween!.